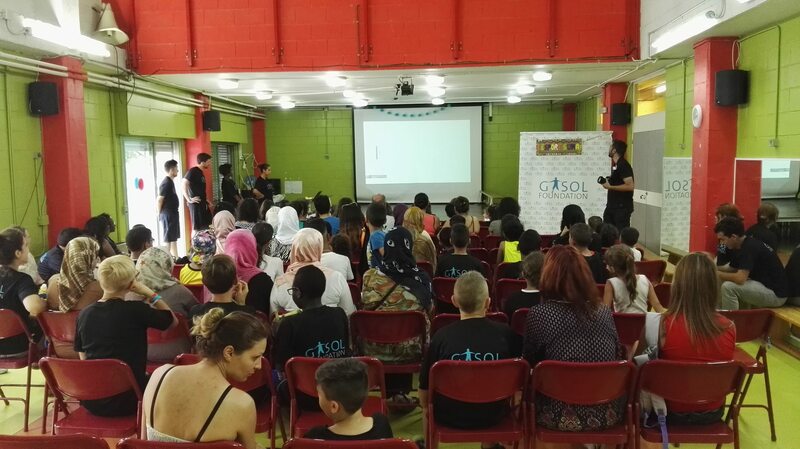 For the third year in a row Gasol Foundation promoted the L’Esport SUMA project together with Casal dels Infants in the center of Betsaida (Badalona). Through workshops that were provided on weekday afternoons during the school year, children participated in sports to promote physical activity and were offered recreational alternatives as well.. Along with these activities, families also enjoyed nutritional workshops held on Friday afternoons. Here, families were able to learn more about the significant role nutrition plays in their everyday lives. The workshop emphasized how a nutritional and well-balanced diet is the foundation of good health. Besides healthy eating habits, the importance of rest, hydration, exercising, social connections, and emotional health were also main topics discussed in Friday’s workshops. 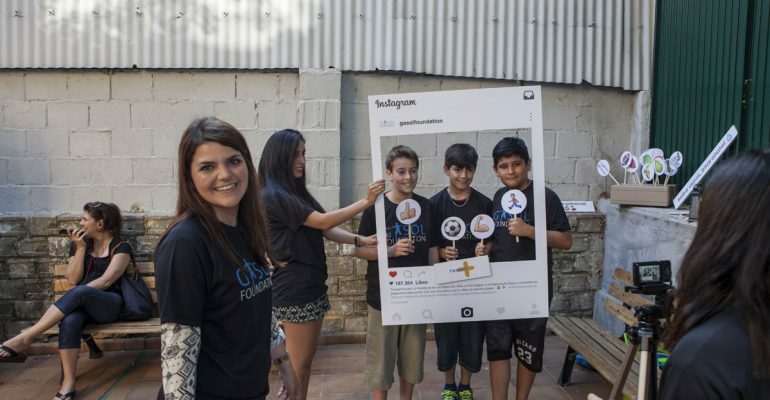 Gasol Foundation is very pleased with all the families’ participation in our educational workshops. We are proud to teach individuals how to lead a healthy lifestyle, and we are happy that they are all receptive to the information they receive and how they go about applying this new information in their everyday lives. With all that being said, we figured what better way to celebrate everything learned with a family fun day! The family fun day began with our families taste-testing a nice, healthy and refreshing drink simply made with just water, lime and ice. Watermelon, cantaloupe and other fruits were also available for them to enjoy as well. Our families understand the importance of eating fruits because they are rich in vitamins and minerals that help us feel healthy and energized. So, once all our participants were “nice and energized” the physical activities for the day could begin! The physical activity segment of our family fun day was all about movement, teamwork and fun. Everyone gathered on the track prior to getting started. The track was then divided into 4 sections, each section representing the 4 main pillars of Gasol Foundation’s premise with promoting healthy habits and reducing childhood obesity- wellness, nutrition, rest and physical activity. Each L’Esport SUMA participant spent time going to each station and partaking in an activity having to do with that particular theme.. 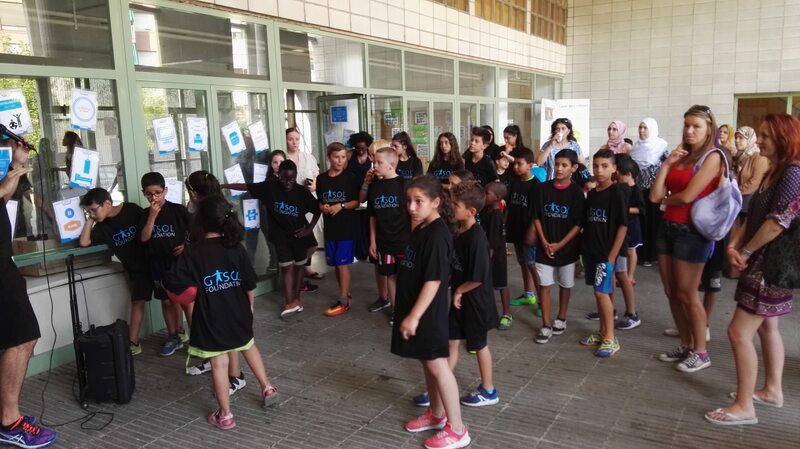 The family fun day ended with a group photo, a diploma ceremony and a video presentation displaying the children of L’Esport SUMA sharing all the healthy habits they learned about and what they enjoyed the most this year. Check it out! As you can see, it has been a wonderful year filled with education, fun, family and health. And this is just the beginning! We are proud to announce the 2017-2018 course will be starting soon and promises to be even better. We look forward to you joining us! See you soon!